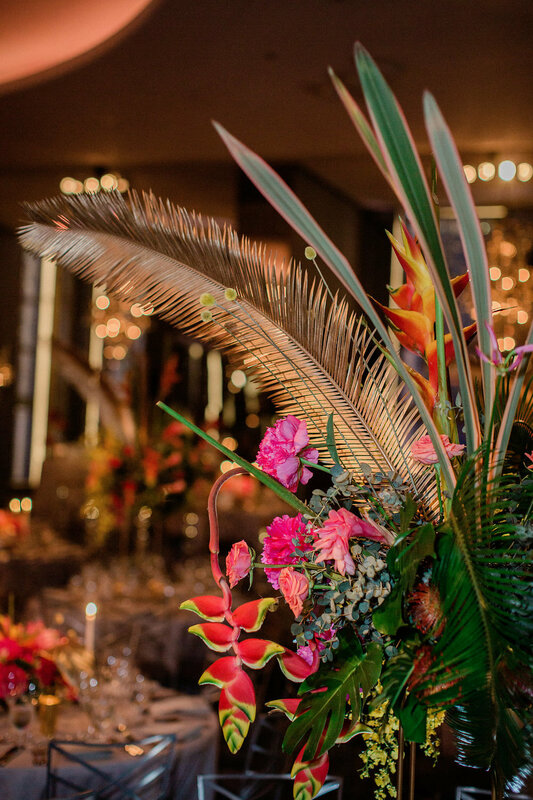 When the bride is from Brazil and the groom is American the result is the perfect blend of an iconic New York City venue and bright, tropical florals. Licia and Steven personalized their day by having their brothers officiate the wedding and bringing in special Brazilian sweets as favors. The entire day was infused with amazing energy. Not pictured, the incredible dance party that went until 3am!